An exciting, fun filled, energetic event with lots of energy and inspiration! This is a long standing meet that is sure to make memories for a lifetime! 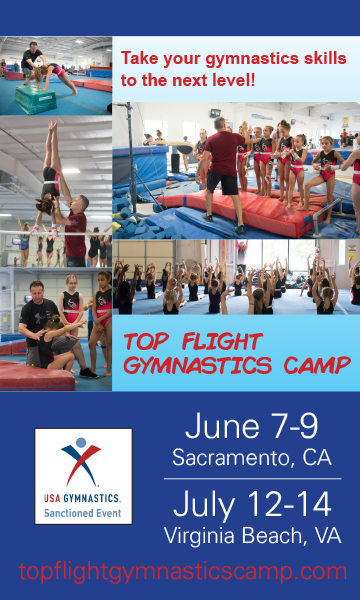 Come and spend a spectacular weekend with us and enjoy great gymnastics, good company, and an awesome locale!